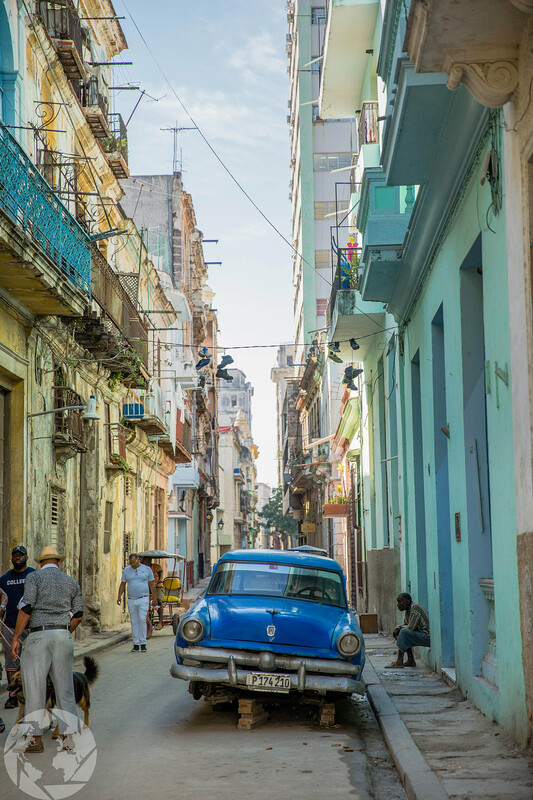 So, it’s finally possible to buy direct tickets to Cuba from the U.S. However, your coming to realize it’s not as easy as other countries since it is so new to tourism. 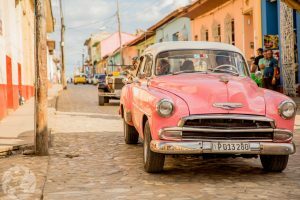 Cuba is an amazing country and is definitely worth checking out, however, it is also not for the faint of heart. If you are used to luxury hotels with room service, A/C, and free WIFI this may not be the place for you. On the flip side, if you love adventure and getting off the beaten path then this is absolutely a trip to add to your bucket list! Don’t let this scare you though, because it is easier now than ever to fit into any of these categories! Previously, you had to apply with proof before your trip in order to be approved for a visa. 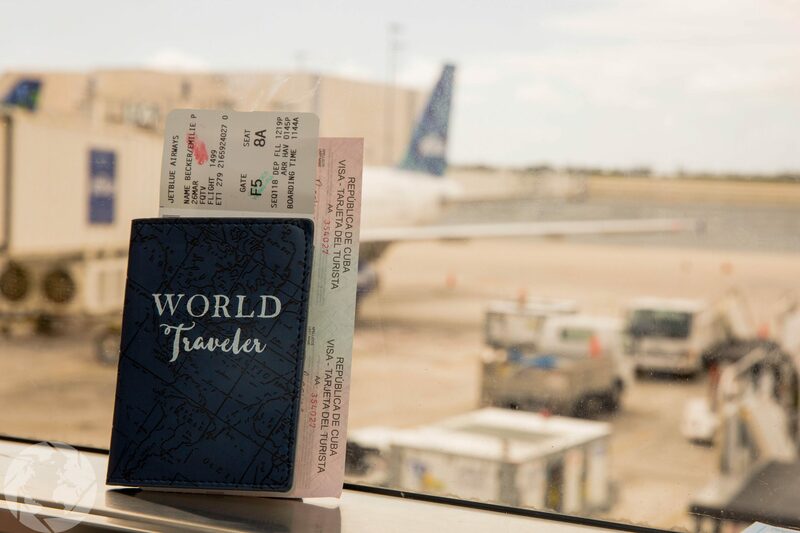 Now, all you have to do is state your reason at the airport and pay the entry and exit fees. These fees are even sometimes covered by your airline, as they are with Jet Blue. In my experience I said I was a journalist. Another popular category for tourists is education activities. If you are going on any tours or learning anything on your trip, it counts as education. That’s what is so great about the new rules it is easy for anyone to find a category that will apply to you. Now that we know how to get into the country, it’s time for the fun stuff, what to do once your there! 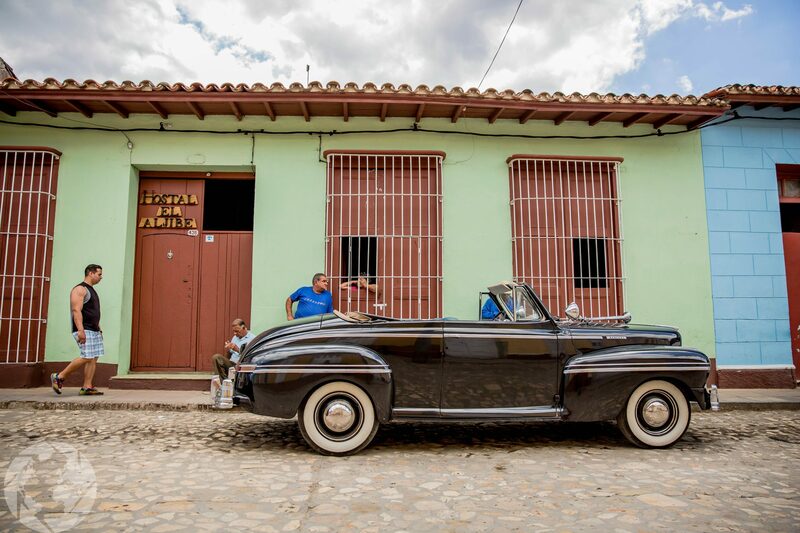 For an authentic Cuban experience, take a few days to stay in this unique city. 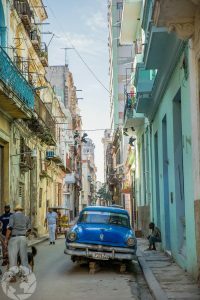 Check out the nightlife, where you can find little “hole in the wall” in a narrow alley with the best mojitos and music to dance in the street. You can spend your day getting lost wandering the streets of old Havana or you can opt to take a ride in one of the many classic cars. 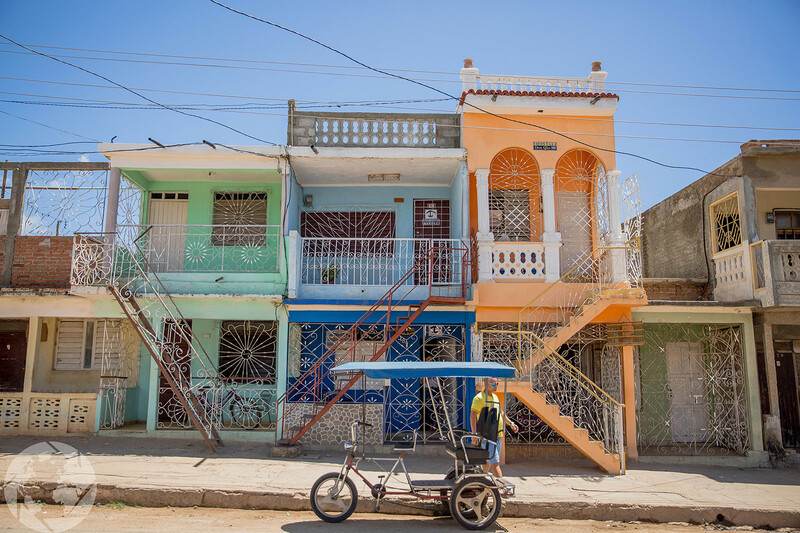 This city is full of culture but is also struck with poverty so be prepared for the culture shock that is Cuba when you land! I highly recommend branching out and exploring other cities. 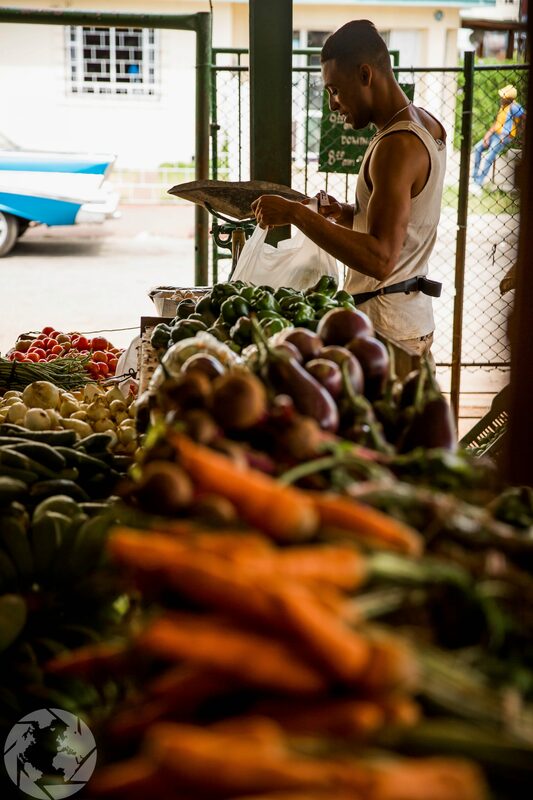 If you’re looking for a step back in time, head down to Trinidad. It’s cobble stone streets, and bright colors will draw you in. The history and character will fascinate you by day and the drinks and dancing in the square will entertain you at night. If you’re looking for an escape into the rural part of Cuba, Vinales is the place for you. 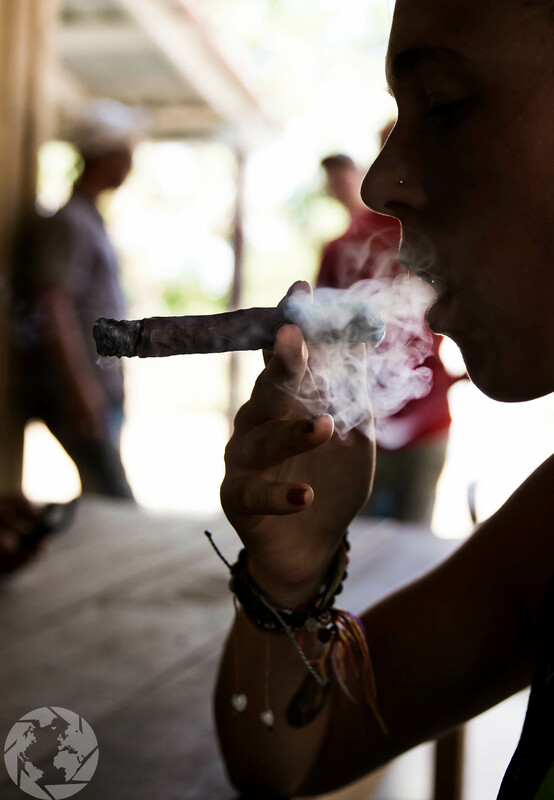 Set in the mountains surrounded by the rain forest, this is where the large majority of Cuban cigars and coffee come from. 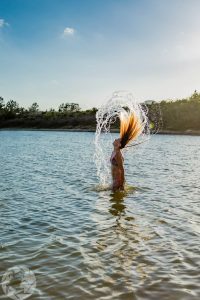 You can enjoy a horse back ride through the rainforest, check out the local plantations, maybe smoke a cigar, explore the depths of a cave and swim in a lake at sunset. 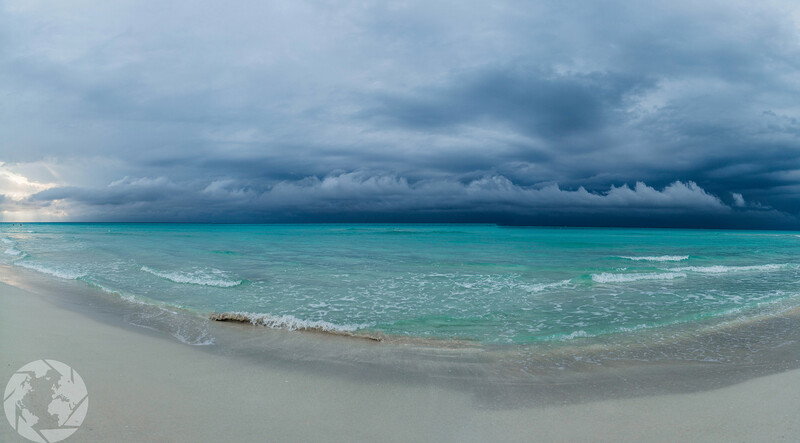 Or for a more relaxed itinerary you can take a day trip to the beautiful beach of Cayo Jutia. For nightlife experience make sure you check out Casa de la Musica for the best salsa dancing experience! If you are looking for the traditional Cuban beach vacation the Varadero peninsula is where you want to go. 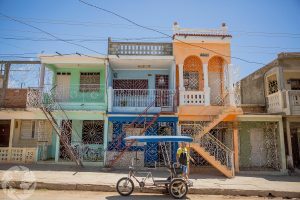 Lined with pretty much all of the hotels in Cuba and jam-packed with restaurants and tour opportunities, this is called the Cancun of Cuba. With crystal clear blue waters and miles of beaches that wont disappoint. Most of the people you will meet are fellow tourists and travelers and it is easy to get around. If you’re trying to save a couple bucks I highly recommend taking a Viazul bus to your different locations. It’s slow going but will save you a good chunk of change especially if you’re a solo traveler. You can book tickets at the bus station the day of or a few days before you plan to leave. It also possible to book ahead of time online at the official Viazul website. 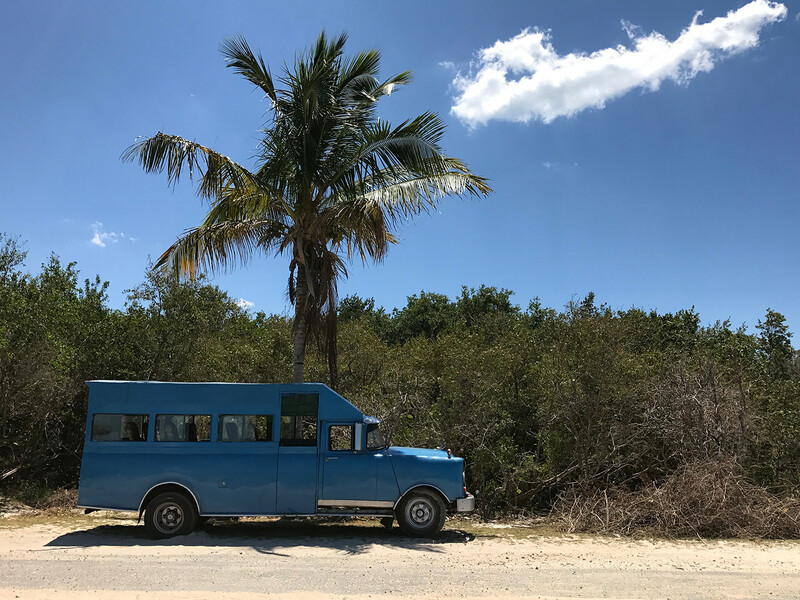 If the tough of 6-8 hour bus rides across the Cuban terrain makes your stomach churn, you may want to consider a private taxi. This is still feasible when you have a few people to split the cost with. 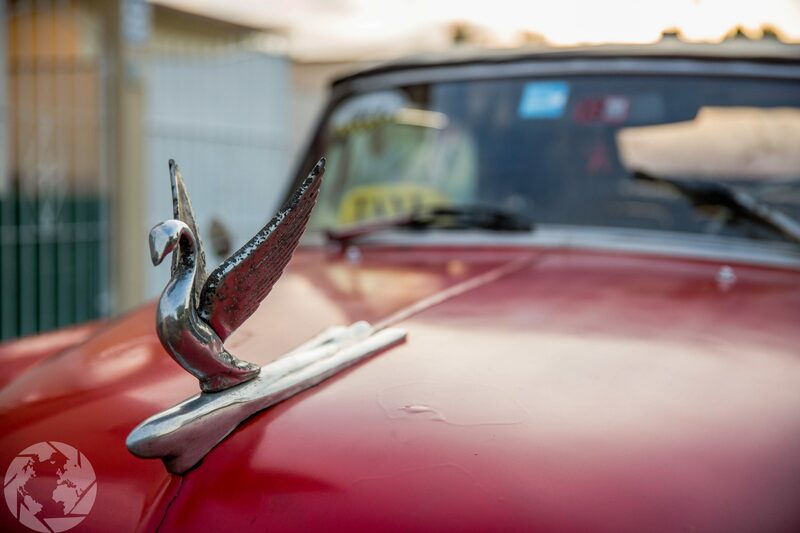 The taxis are usually the classic cars, which are also a fun experience. Unfortunately most of the time they don’t have A/C or shocks so it can be quite a hot and bumpy ride, but it’s all about the experience right? However, you cannot book a taxi online before your trip. This is fine for the more spontaneous traveler who doesn’t have a strict itinerary in place. Simply go to the bus station the day of or the day before and there will be locals standing around literally begging you to let them take you to your next destination. Don’t forget to haggle a little to get the best price! Try to avoid traveling anything like this unless you want to experience something similar to the turbulence of a rocket launch! Most of Cuba is not equipped for normal tourism, meaning that there are very few major hotels to stay at and the few that do exist are extremely overpriced. 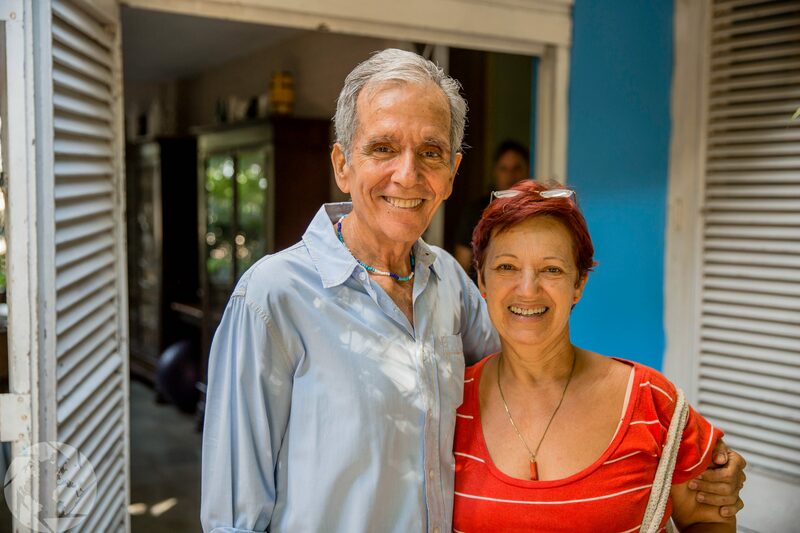 Your best bet is homestays, or as it is called in Cuba, casa particulares. They are extremely easy to find and to book before your trip. 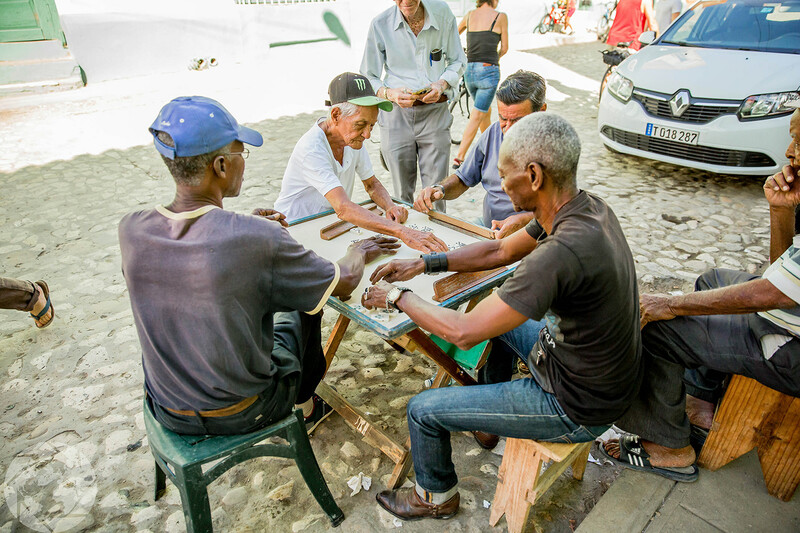 They are also the best way to get to know some of the locals and to get the full Cuban experience. 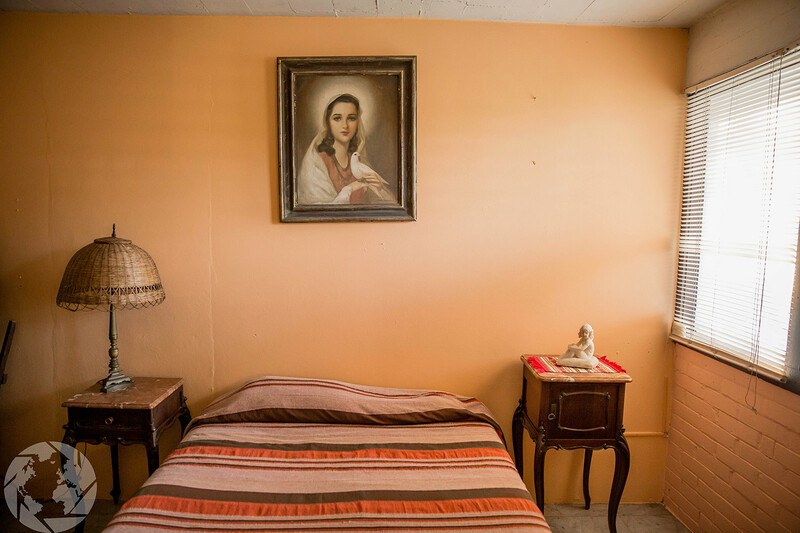 I used Airbnb for the convenience of reading reviews and booking. If you’ve never used Airbnb before, click this link to sign up for free and receive a $40 bonus just for signing up! You can also use sights such as CasaHavanaParticular.com, Hostelsclub.com, Hostelworld.com, and even Tripadvisor.com. I am all for spontaneous, however, I highly recommend booking accommodation before you fly out because Wifi hotspots are not as easy as they are in most other countries today. Unlike most of the rest of the world you can’t find a coffee shop down the street with free wifi. Chances are, wherever you do end up staying most likely will not have access to wifi either. 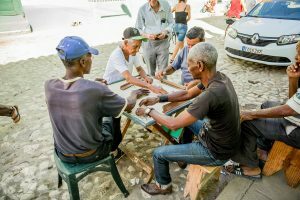 The service is extremely limited and the most common way to use the wifi in Cuba is by purchasing a wifi card. You can purchase them at travel kiosks, which will sometimes also have access to the Internet via their own computers. However, most are literally just kiosks with a window. Once you get a card you will have to find a hotspot. These are relatively easy to find as you wander the city because you will come across an area where everyone will just be standing around on laptops or phones. It’s actually an interesting site to see. Once you are there you can use the code on your hotspot card to log in. 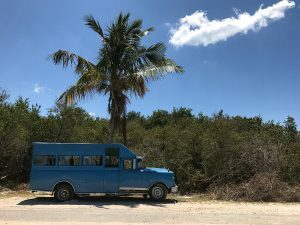 During my stay in Cuba, I was the most disconnected from the world than I had ever been before since it was so much harder for Internet access. It was definitely a relief in some ways and a struggle in others. Just be aware and try to plan accordingly knowing you can’t just pop online and make reservations on a whim. One last thing you must know before you go is that the people are absolutely wonderful. Don’t shy away from experiencing Cuba with the locals, it is one of the best parts of the country and it is so easy to do! Staying in homestays is a great way to interact with the locals; howbeit, it is also easy to meet people everywhere you go. 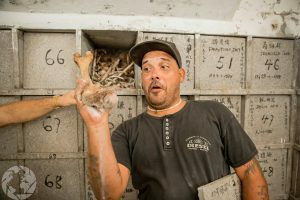 Most will be more than willing to strike up a conversation with you, and it is a great way to really learn about such an interesting culture. However, you will want to brush up on your Spanish because barely anyone speaks English. There you have it, the basics on getting around and making the most out of your trip to Cuba. There are many other amazing places to visit in Cuba, however these were my favorites and I chose to feature them here. 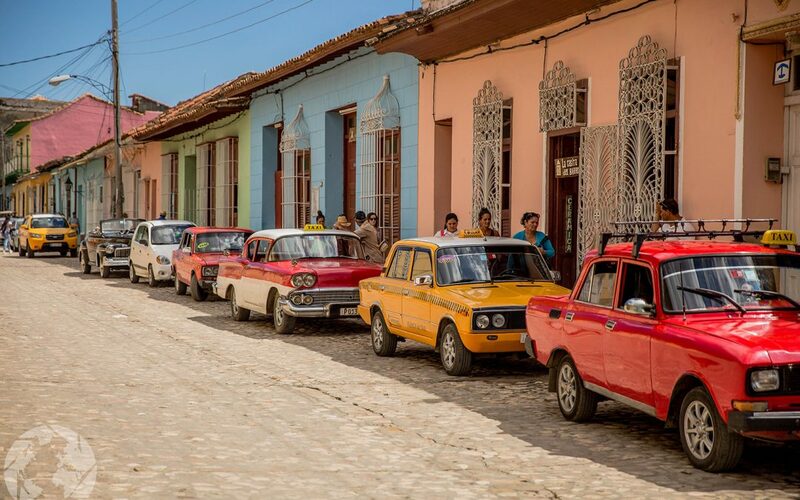 To learn more about the different destinations in Cuba check out The Lonely Planet, or Forbes guidebooks and websites. If you were on the fence about visiting, I hope this helped swing you in the direction of visiting the beautiful country. It really is a once in a lifetime experience and it will not be this way for very much longer! 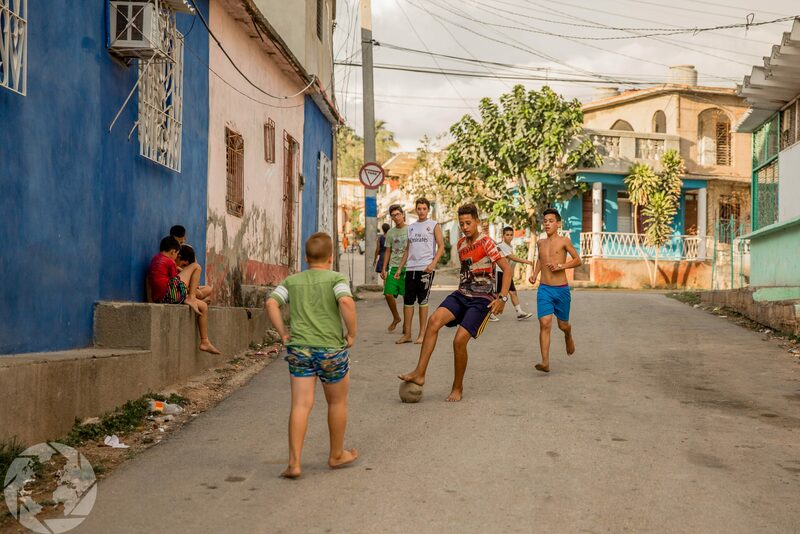 For a real life example of a trip to Cuba check out my post about my trip here! 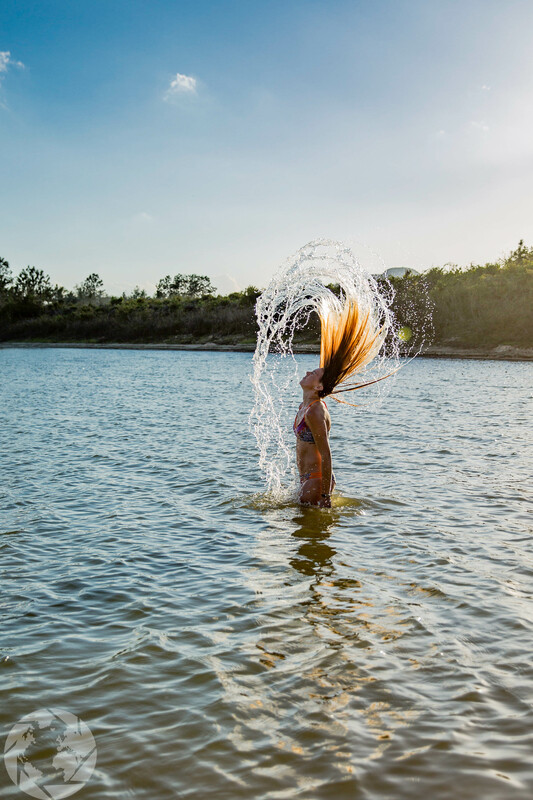 It’s a big world out there and YOU are here to explore it, so what are you waiting for? !